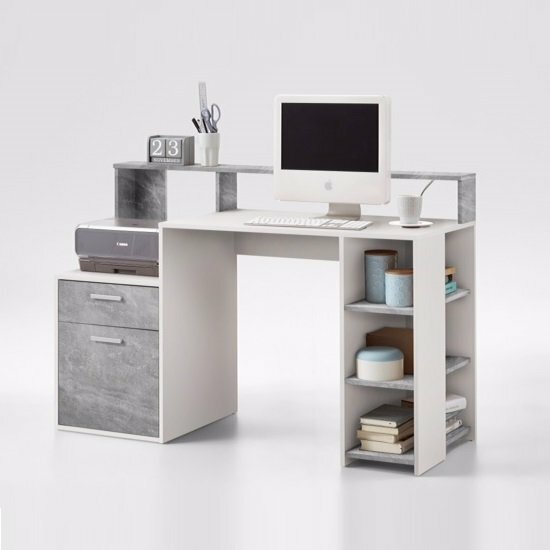 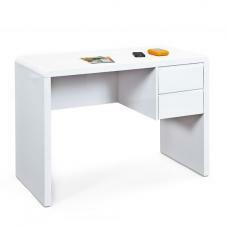 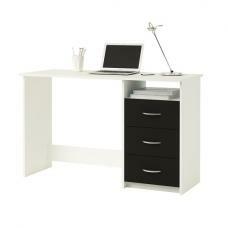 Rocco Wooden Computer Desk In Light Atelier And White With 1 Door, 1 Drawer And Open Compartments, provide clutter free work environment and easily accessible storage. 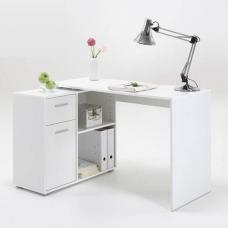 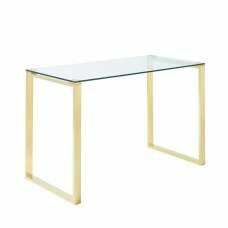 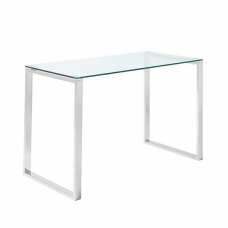 This Contemporary Desk is crafted from wooden chipboard in Light Atelier And White. 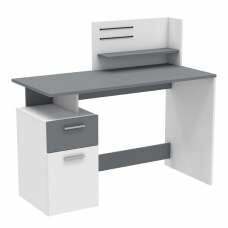 It features 1 Door, 1 Drawer and Open compartments includes 3 Shelf thus provide plenty of storage space for your files, papers, documents etc. 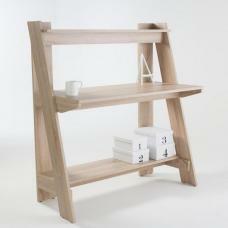 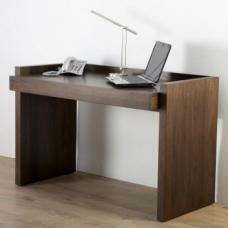 This Desk is also available in Canadian Oak & White. 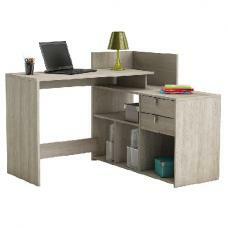 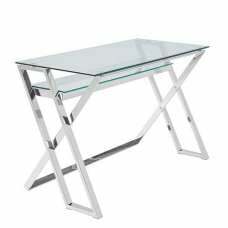 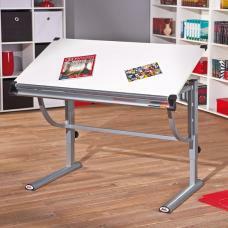 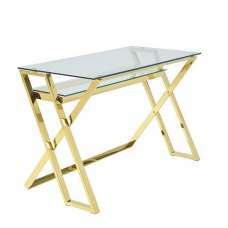 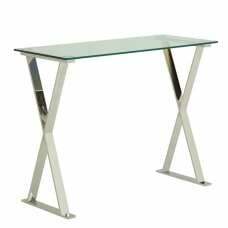 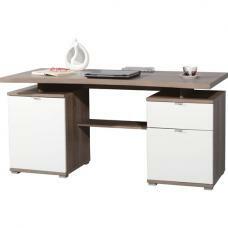 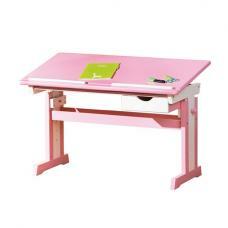 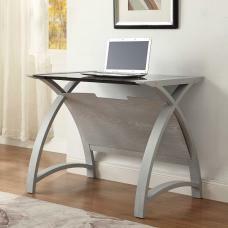 It is an attractive eye catching computer desk for working in your home or at your work place.